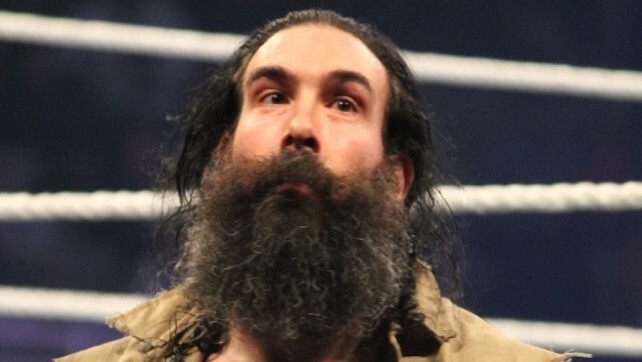 Luke Harper‘s past alias, Brodie Lee, was left in the past when he signed for WWE – but as you can see, his son is ready to carry on that legacy. Harper, like Sami Zayn, enjoys toying with the fans by referring to Brodie as an entirely different being. My son is wrestling a bear in our living room and just introduced himself as Brodie Lee Jr to the crowd. I've never been more proud. Too bad his Dad has passed…..
WWE has uploaded the full handicap match between LayCool and Natalya from Survivor Series 2010, which was contested for the Divas Championship.